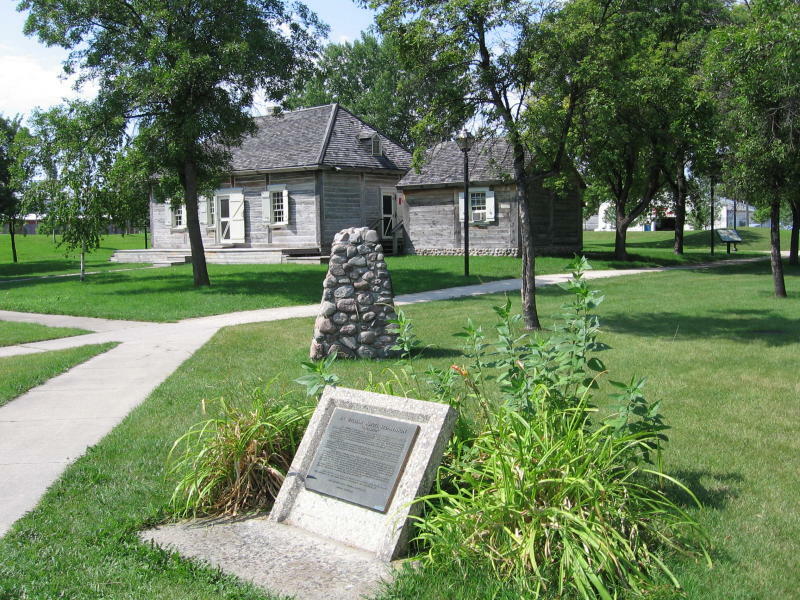 Ross House Museum is one of the oldest homes in Winnipeg, and was used as the first Post Office in Western Canada. The house was built in 1854 for William and Jemima Ross, members of a prominent Scottish-Metis family. 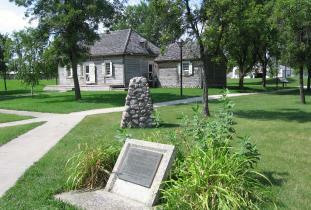 Today their restored home offers an immersive picture of life in Manitoba during the mid-19th century. Open Wednesday to Sunday, 10 a.m.- 4 p.m, from June 1 to August 31. Location: 140 Meade Street N.